Developed by NETCAN TECHNOLOGIES, S.L. Improved internet connectivity services in the rural environment of Laredo, in the Autonomous Community of Cantabria, providing the territory with an infrastructure to facilitate businesses, professionals and users in general, access to telecommunications High speed. Collective financing of the first phase of expansion of service capacity in Cantabria, specifically in the area of ​​Laredo and surroundings, for which both the Main Network and the Secondary Network have to be expanded, while reinforcing the Network Trunk, to increase transport capacity. With this project, NetCAN will provide the necessary infrastructure to Offer a quality service in a large part of the territory of the Autonomous Community of Cantabria, which will allow you to expand the existing capacity, understanding this "capacity" as the possession of own means, which guarantee to offer more and better services to the client. The overall objective is to expand the area of ​​action to cover a 60% of the territory of the Community of Cantabria, which will mean <90% of the population, counting For this with a 1.5GB transport network. 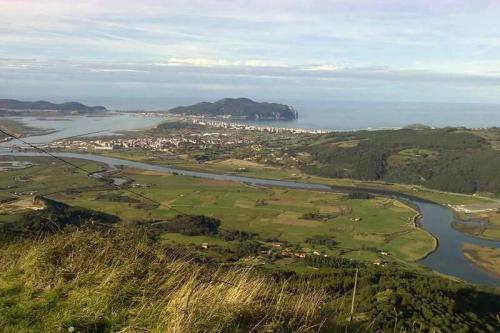 Improvement of connectivity services in the Autonomous Community of Cantabria, providing the territory with an infrastructure that facilitates access to high-speed Internet by businesses, professionals and users in general. This way, the existing digital divide will be opened. This business proposal, in addition to involving investment and employment for the region, will also entail a series of very important dynamising effects by giving quality internet access to all businesses and citizens residing in areas away from large centers Of the population, to entrepreneurs who decide to start their projects from home, otherwise they would be forced to migrate to other better equipped environments, or small rural businesses. There is no doubt that today the internet is not only a door to the knowledge and entertainment of many people, but also, an indispensable access to business opportunities for many entrepreneurs. 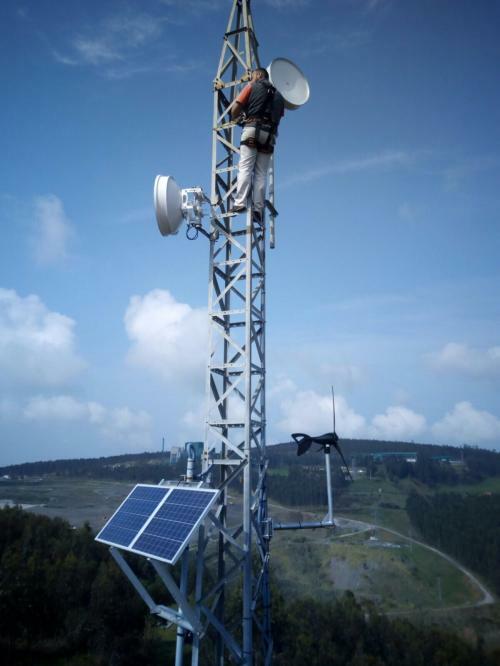 For the distribution of the NetCAN service, it will use radio links, point-to-point and multipoint, which allow high-speed Internet access in areas where other operators, Optical, ADSL), do not render the service or is deficient. The system presents competitive advantages, compared to different ones operating in Cantabria, giving a service with lower performance and quality. It does not work with WiFi signal repeaters, or satellite, there is no download limit, it is stable, and guarantees the contracted data flow, adapting to the needs of the customer. Through the quality internet service offered, various related services can be available: IP telephony, structured WIFI, VPN, security, computer equipment, applications, network positioning, cloud services, and all Reachable solutions when you have good connectivity to the Internet. This collective loan has the support of the 3 administrators of the requesting company. Program "Empresas del futuro" from PopularTV Cantabria (Spain), dedicated to NetCAN, dated 25-05-2017 (in Spanish).